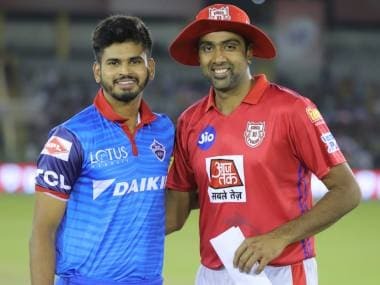 Languishing at the bottom of the table with three wins from 10 games, the Shreyas Iyer-led Delhi will have to win on Thursday to have any chance of progressing further in the tournament. 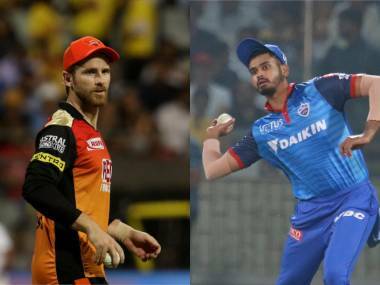 New Delhi: A desperate Delhi Daredevils will have to learn from the mistakes made in the previous game against table-toppers Sunrisers Hyderabad when the two sides with contrasting campaigns meet in a re-match on Thursday. 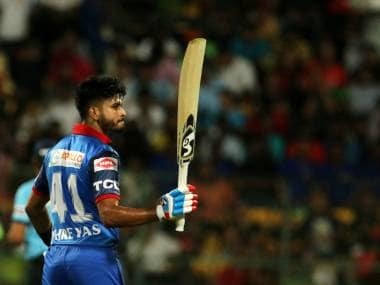 Languishing at the bottom of the table with three wins from 10 games, the Shreyas Iyer-led team will have to win on Thursday to have any chance of progressing further in the tournament. 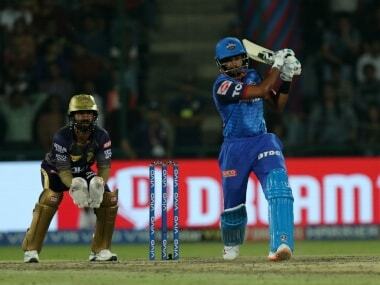 Courtesy a sublime 65 from the highly-talented Prithvi Shaw, Delhi put up a challenging 163 against Sunrisers in their away game at Hyderabad on 5 May. 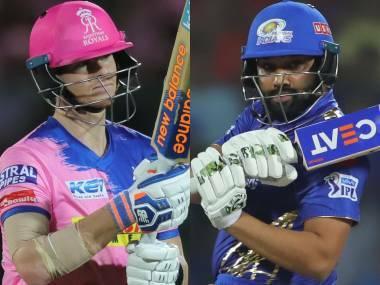 But they were unable to defend 28 runs off the last two overs with the experienced Dan Christian and Trent Boult letting the team down. "It is very disappointing, to be honest. We were on top at one point. See, catches win matches, we've been practicing on our fielding, but drops happen when the pressure is high. 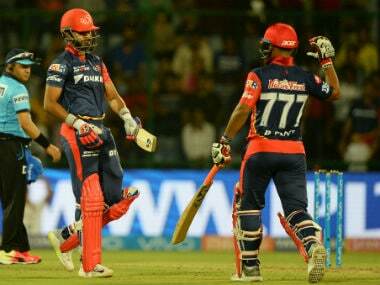 We didn't give up till the end," Iyer had said post the seven-wicket loss. 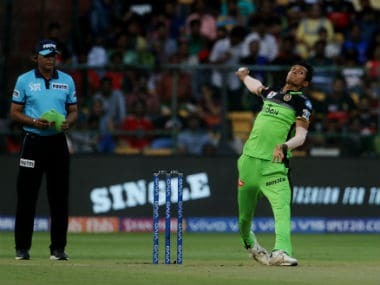 Glenn Maxwell has been a big disappointment for Delhi and it remains to be seen if he gets another opportunity or the hosts bring back Colin Munro to open with Shaw. 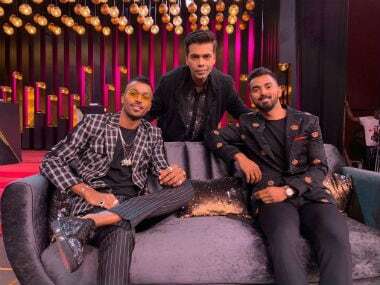 Hales has performed at the top in the limited chances he has got and now the team would be hoping that star player, Shikhar Dhawan, is back to his best. Dhawan has had a quiet tournament after scores of 78 and 45 in the first two games. The bowling is lethal and can defend any total, as it has shown time and again this season.